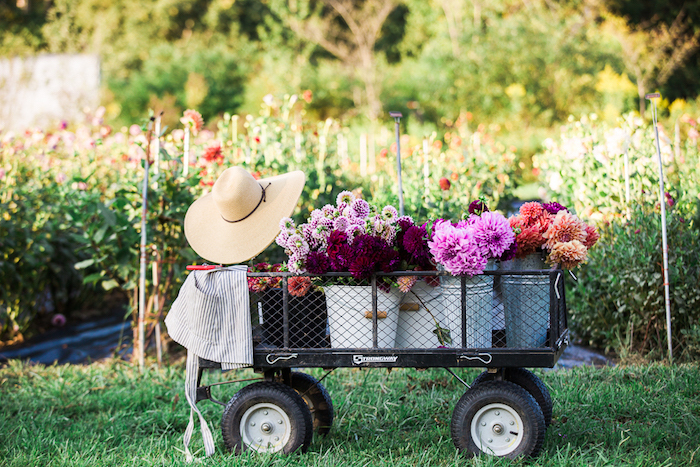 Come join Katie Davis for a day of mediation, meaningful conversation and flower making while we celebrate Summer flowers and the beginning of Dahlia season on Flourish Flower Farm in North Carolina! 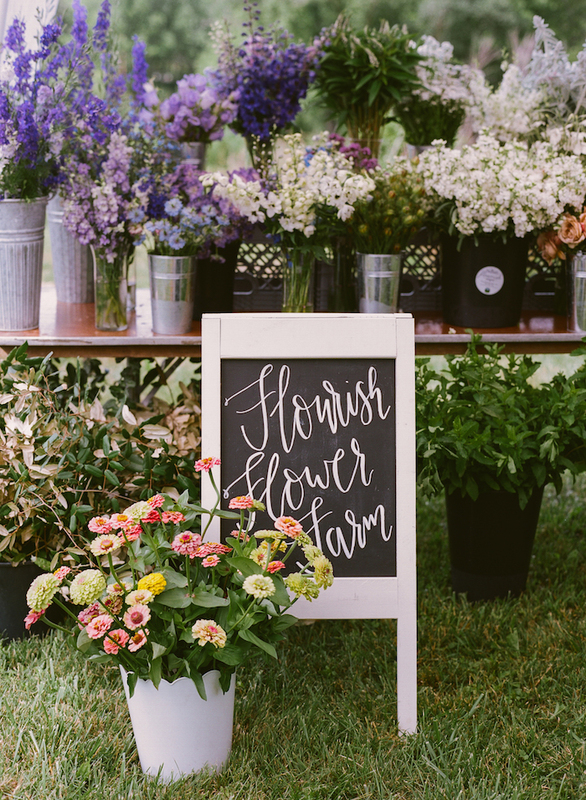 As a part of our farm-to-table workshop series, this full day course will explore how to use Dahlias and all the summer flowers grown in the fields surrounding us to create stunning bridal bouquets. During the first part of the day we'll begin with a flower meditation, learning to spend time reflecting on the beauty of each flower we encounter. 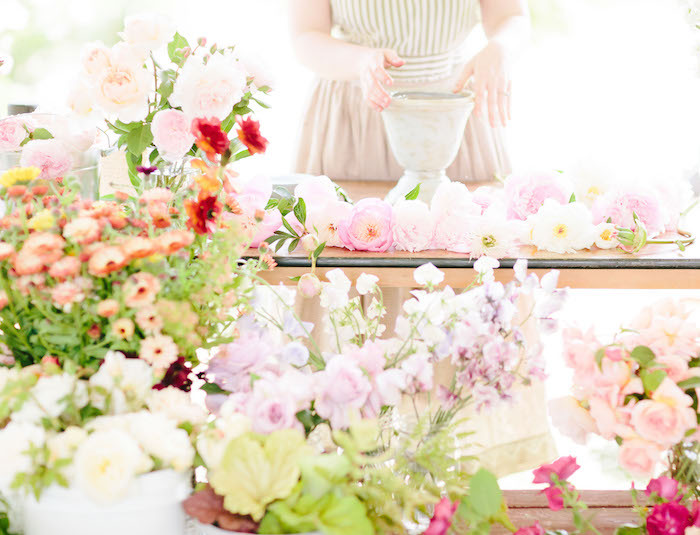 Surrounded by flower fields and sunshine we will laugh, learn and create beautiful bridal bouquets together. We will break for a beautifully prepared luncheon, and later in the afternoon guests will finish their bouquets and get ready for a photo shoot featuring their bouquets. 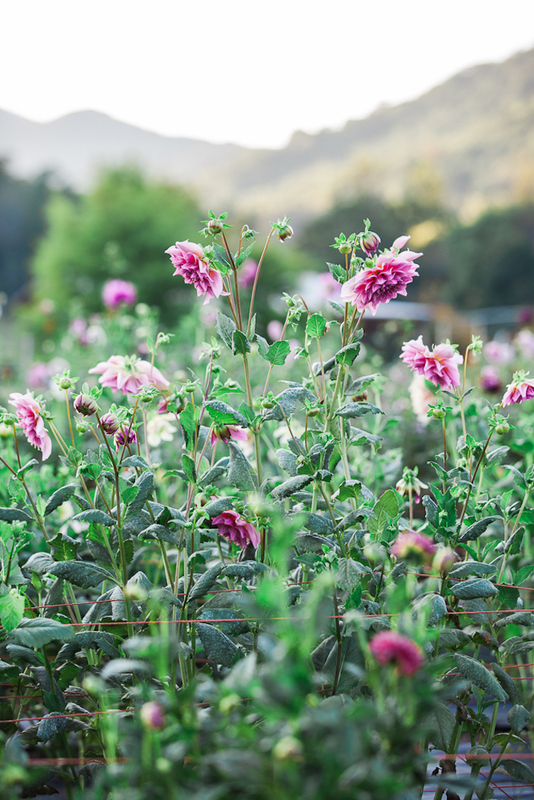 We look forward to seeing you in the Peony fields! Please feel free to email with any questions or of you need help making arrangements. PHOTOS: We will photograph each bouquet as they are finished.